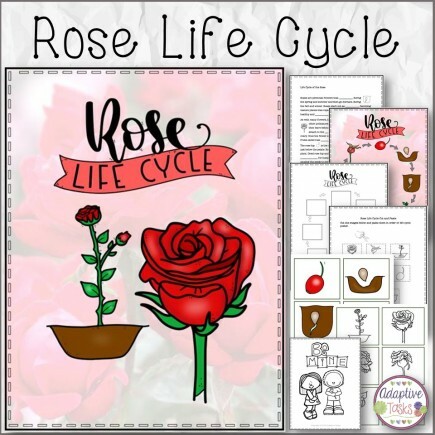 Rose Life Cycle is a product that includes a story about the rose from rose hip to rose and how they grow. 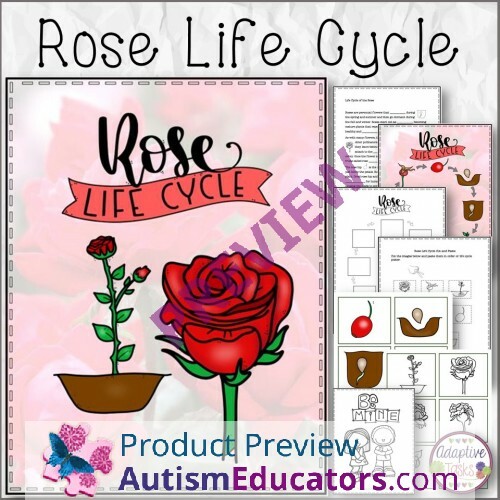 The product begins with the story and a cloze reading worksheet. 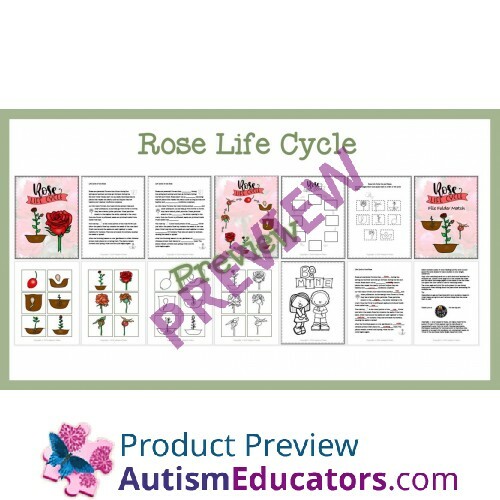 Also included is a life cycle poster with a cut and paste life cycle worksheets.